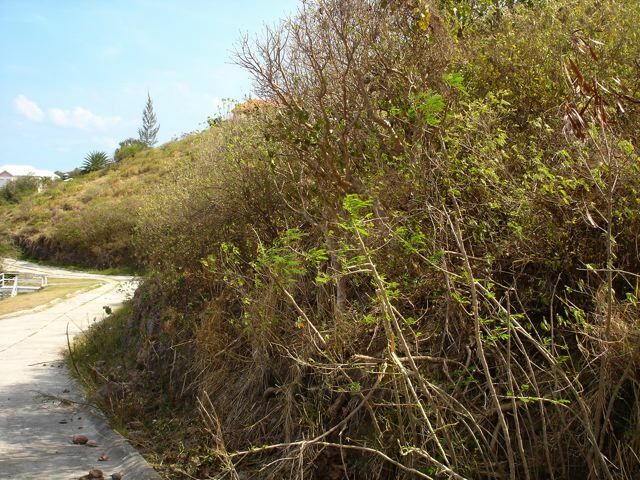 Lot Size - 10,308 sq. 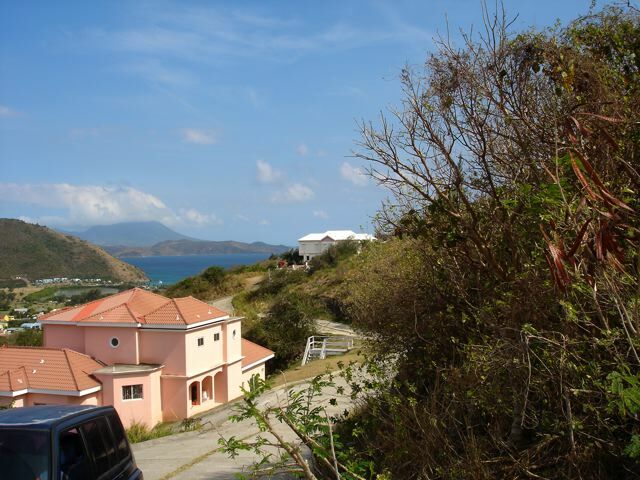 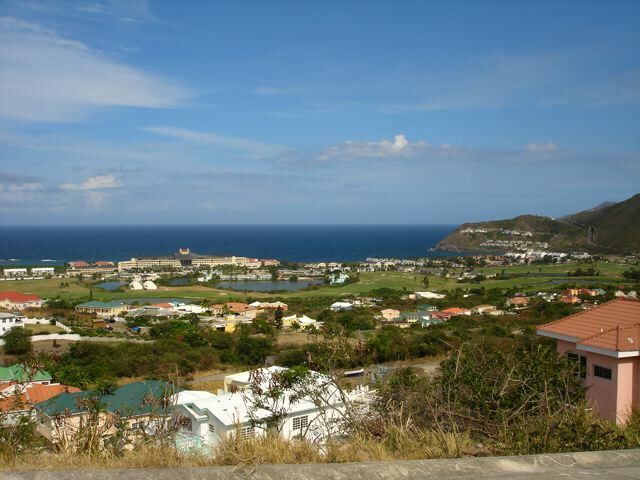 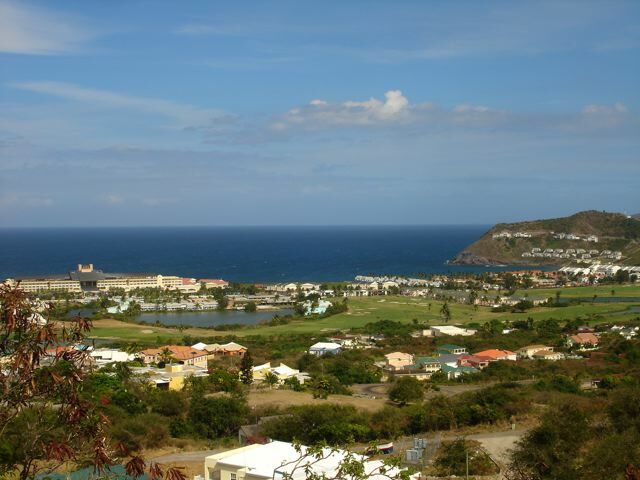 ft.
Beautiful lot offering elevation for great views of Frigate Bay, the Atlantic and Caribbean as well as Nevis beyond. 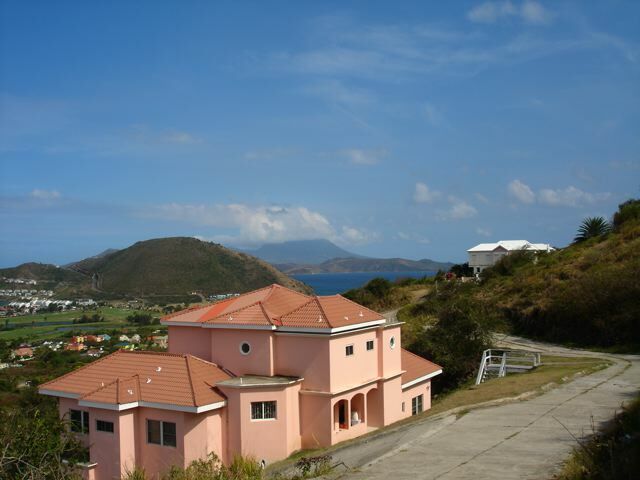 Offered at US15 psf.